It is also ideal for growing in spaces with limited height as it does not usually grow much. Canadian Kush has short, wide leaves with a classic indica pattern and usually acquire dark green tones may mark purple hues at the end of flowering. It forms very dense buds, compact and completely snowy giving a very high yield. The aroma of the plant reminds us of pine and has an earthy flavor with hints of grapes that is unmistakable. We recommend organic cultivation to maximize its aroma and flavor. 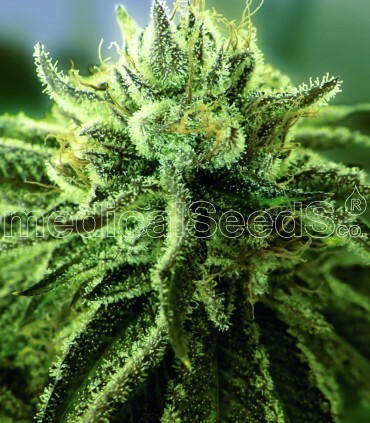 It has a high level of THC that gives it a euphoric entrance but quickly becomes a rather narcotic sensation, being valued at a medicinal level for problems such as depression, insomnia and pain relief. Its effect is forceful and can last up to 4 hours in people with low tolerance levels, and is usually characterized by its relaxing effects. 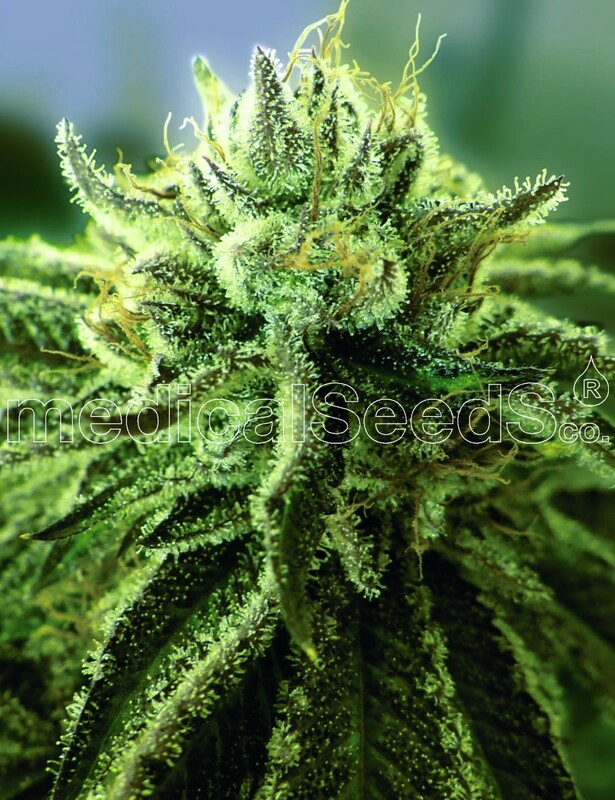 In conclusion is a plant highly valued for its aroma and flavor, the density of its buds and medicinal applications to combat insomnia, depression and certain pains.